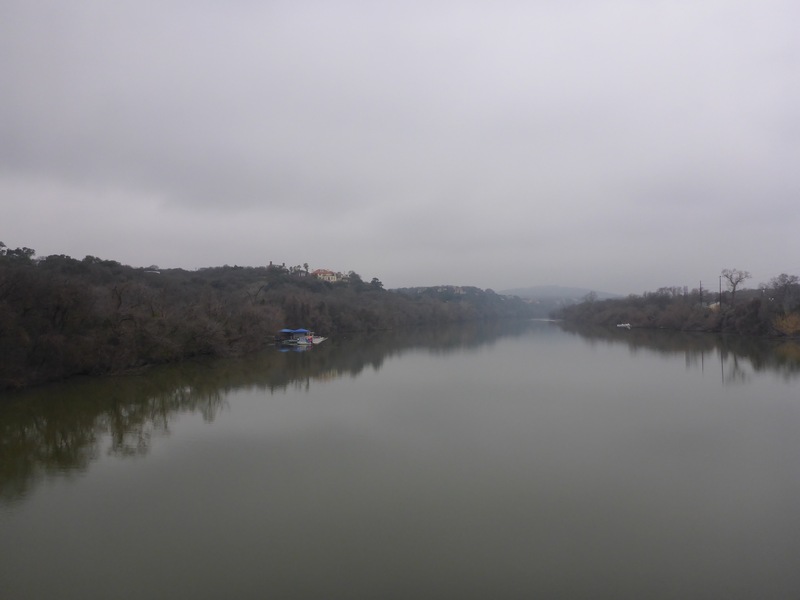 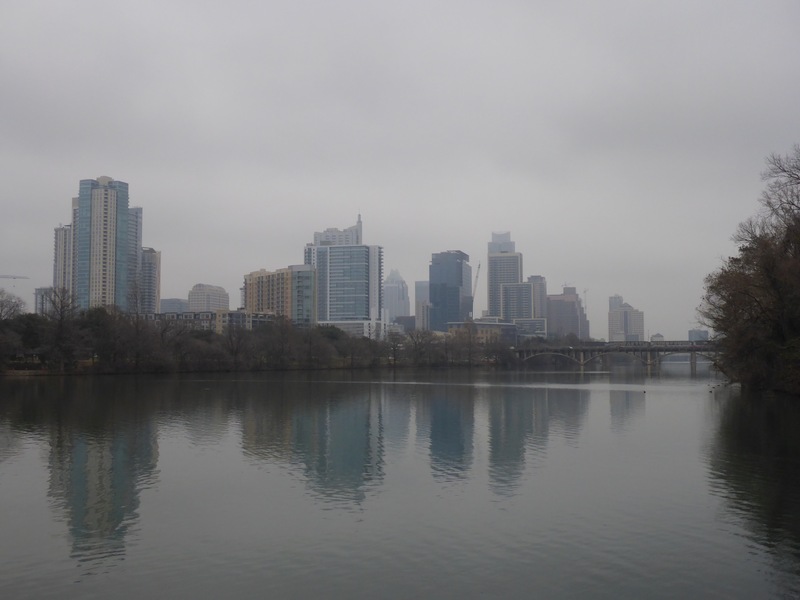 It was a nice, damp day for a walk around Town Lake in Austin. 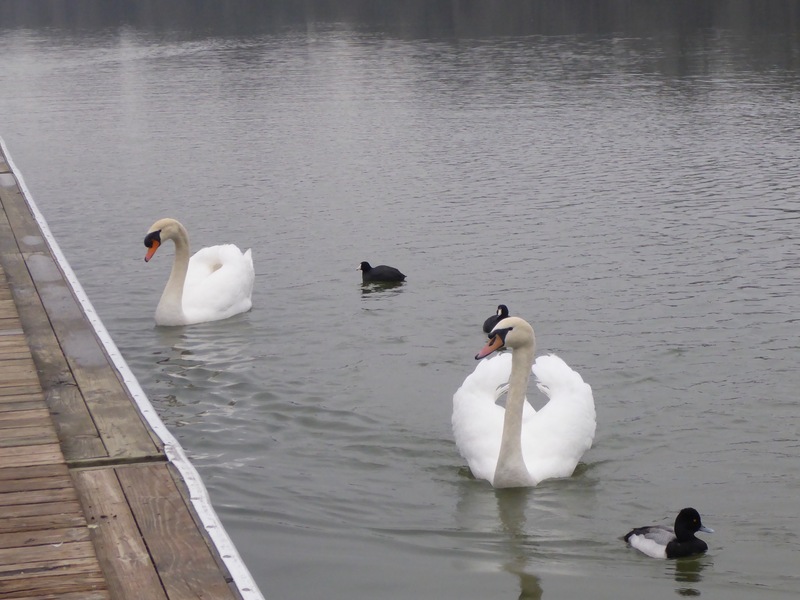 The swans and ducks were out enjoying the weather. 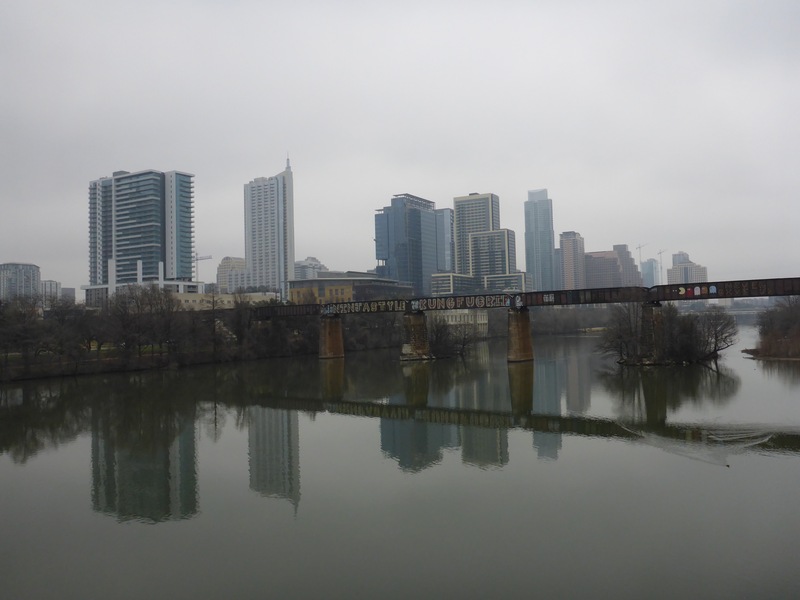 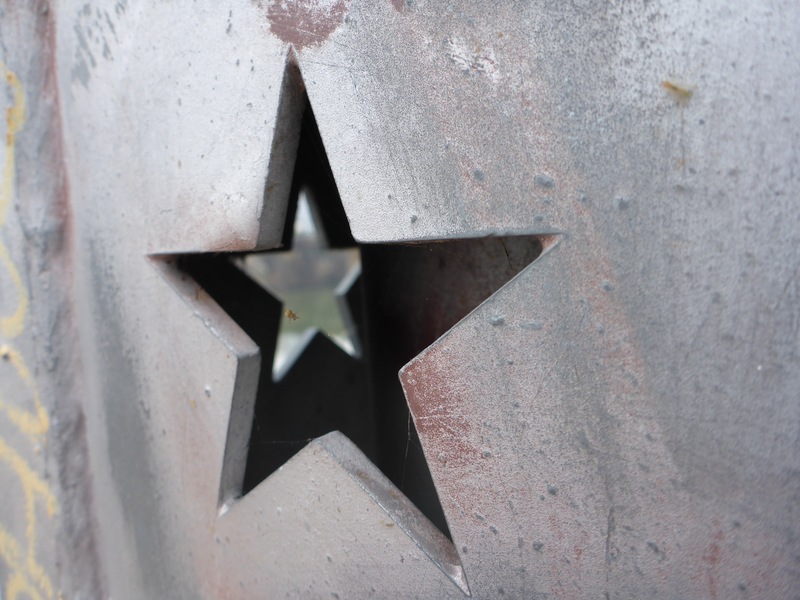 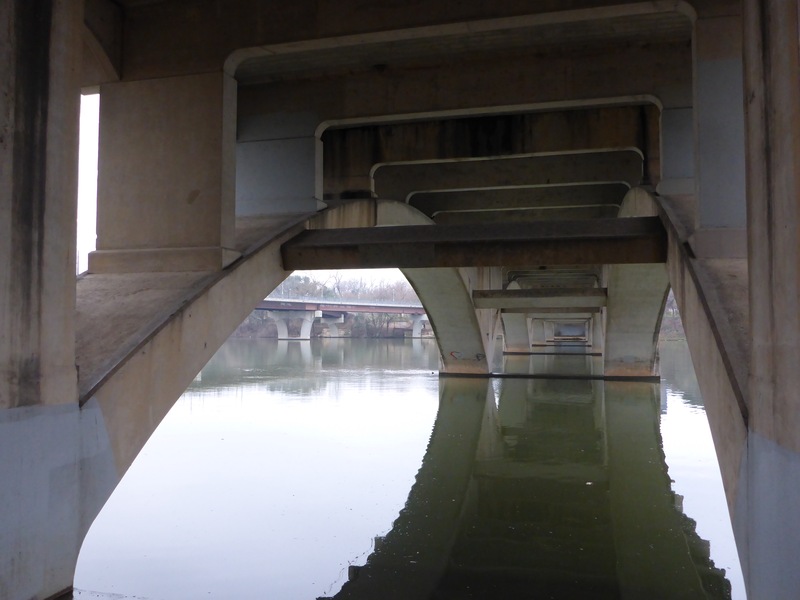 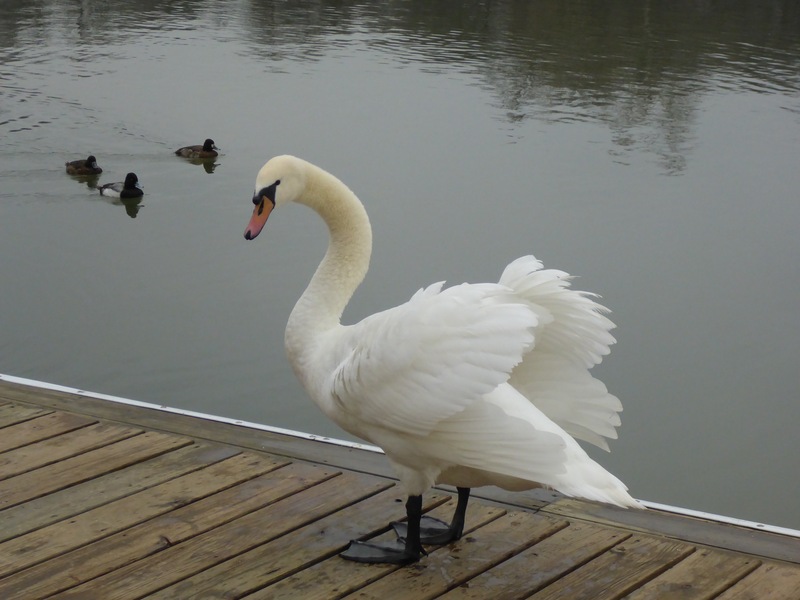 This entry was posted in Walking and tagged Austin, Downtown, Lake, Photography, Swan, Texas, Town Lake, Walking.